for the every day user. Modern technology should be an extension of the user. GINtech Systems keeps that in mind when designing & developing our mobile & desktop applications. The apps that you use should do as much as you want, as easily & painlessly as you need it to. All applications are synced through a single GINtech Systems account, keeping it a very simple and seamless process. Getting your brand's name into the digital world is the key to an individual's success in the modern age. Websites have become the modern billboards; giving consumers a convenient way to access crucial information for your product. In some cases, we feel it is the best way to establish a first impression. We combine the best web techniques to give your website what it needs to help make it succeed. Does your computer have problems, such as freezing or being really slow? If so, you have come to the right place for your computer repairs! We guarantee fast service with affordable pricing on related hardware & software problems. Get more information on computer repair. 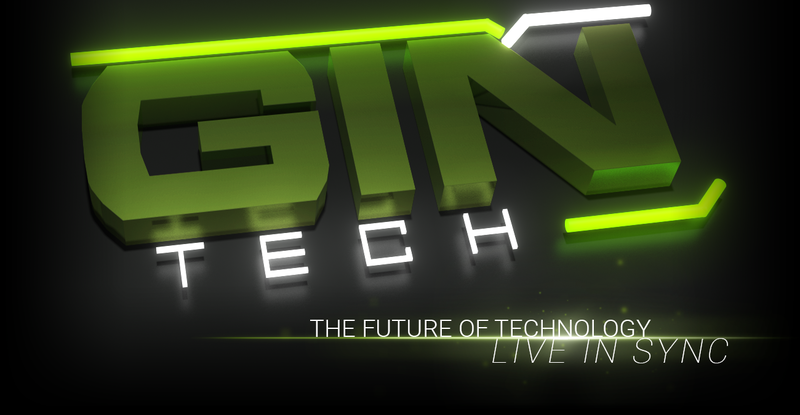 © 2019 GINtech Systems LLC. All Rights Reserved.